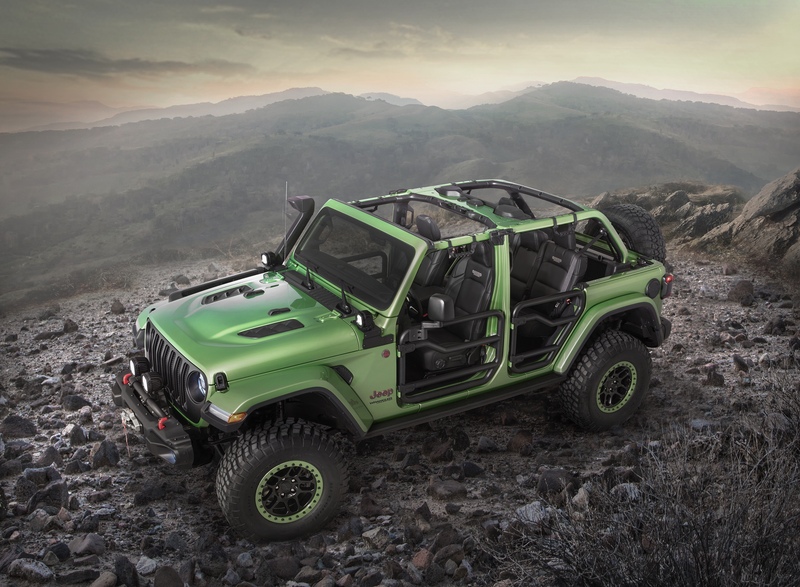 With the recent reveal of the Jeep Wrangler Moab edition, I was hoping that the Freedom edition Patriot was going to come with an optional rear locker too; sadly, it is just a sticker package. A pretty cool sticker package, but a sticker package none the less. Similar to the Wrangler Freedom Edition (yes, there was one of those too) the Freedom Edition Patriot comes with exterior military stars on the hood and rear corner, as well as the “Oscar Mike” badging on the front doors. The special edition is based on the Latitude model and comes standard with 17-inch high-gloss Mineral Gray painted aluminum wheels with bright lug nuts, plus a sunroof, Security and Cargo Group, all-season floor mats and on 4×4 models the All-weather Capability Group. 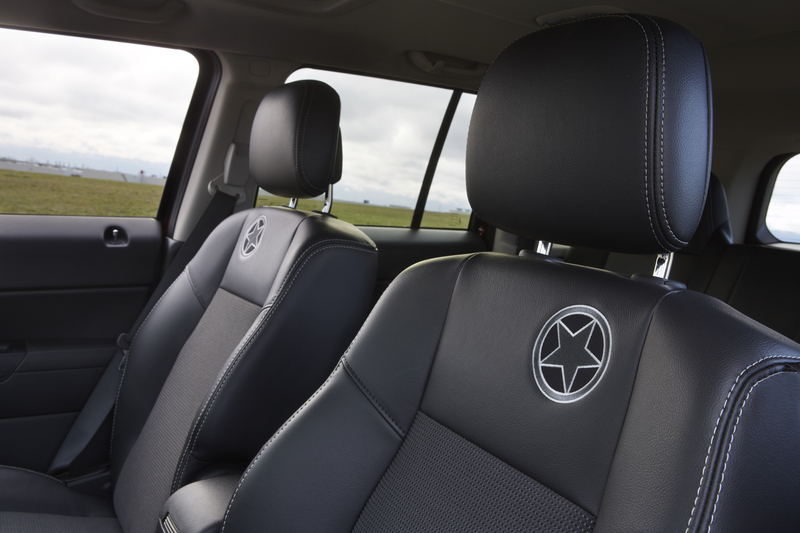 The Freedom Edition’s exclusive interior boasts the same military inspired star logo found on the hood. The Freedom Edition Patriot will be available in, no surprise here, Red, White, or Blue – and Jeep will be donating $250 from each unit sold to charities that benefit U.S. Military members. 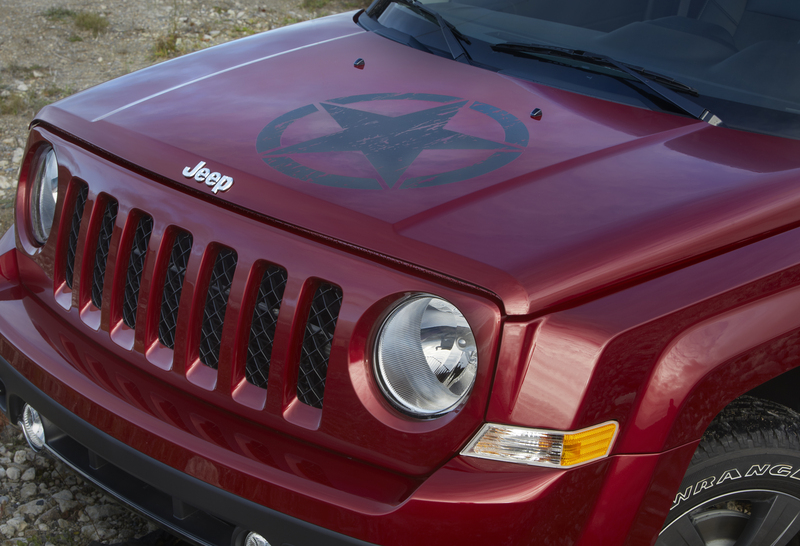 Overall, I like that the Patriot is getting some love with a special edition, and might try to find one of those hood stickers for mine. 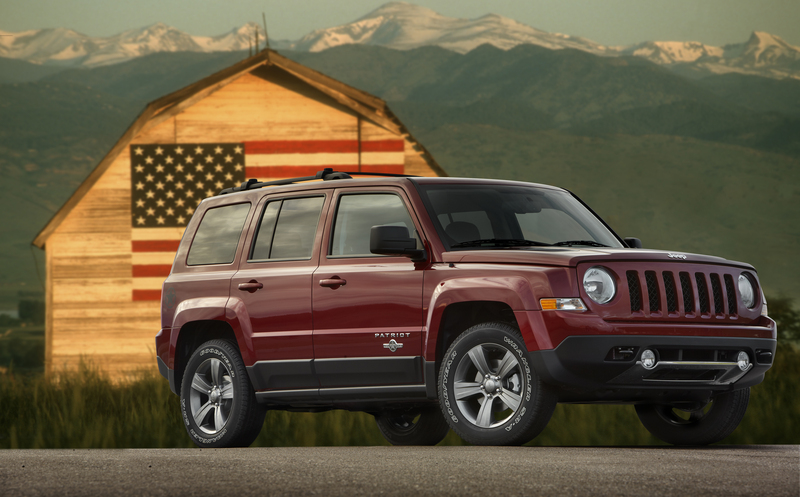 The 2013 Jeep Patriot Freedom Edition is now available at Jeep dealers with an MSRP starting price of $21,445.